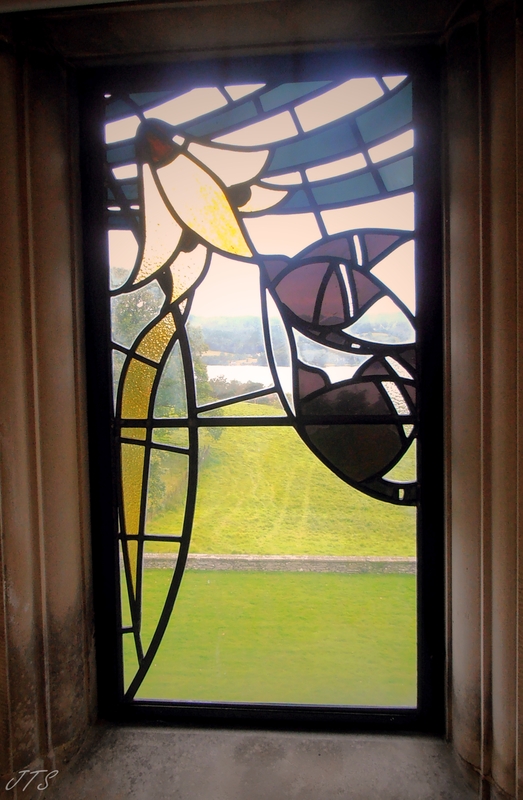 Categories: PHOTOGRAPHS | Tags: art deco, Blackwell, lake, Lake District, view, window | Permalink. What a view too! I love stained glass 🙂 pretty high up eh?